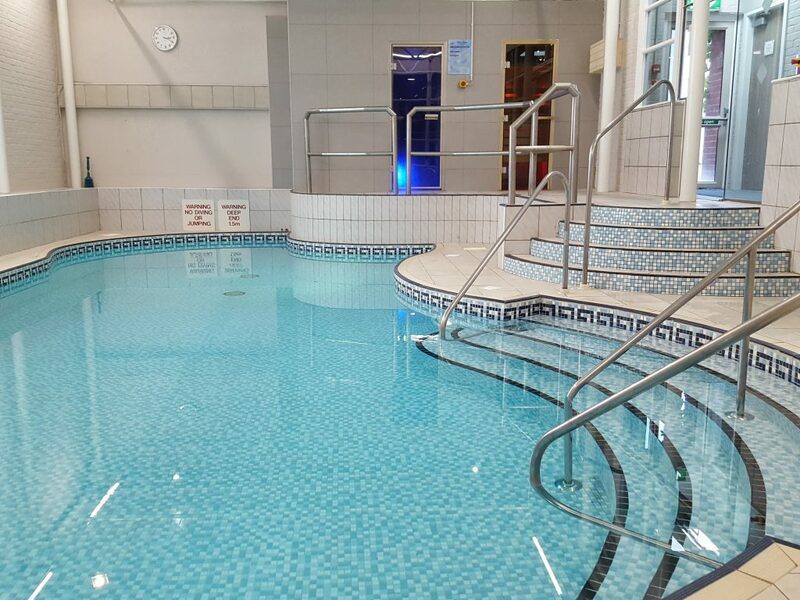 Our indoor heated 12 metre swimming pool is perfect for relaxing after an intense workout or just a busy day. Our pool is accompanied with a de-stressing steam and sauna to help improve your wellbeing. If you are looking for a health club and would like to know more, feel free to give our fitness team a call on 01865 489888 (option 4 for Leisure) or email and we can arrange a tour at a time that suits you. You can register and join online in five easy steps at a time that suits you. Alternatively, call the team now and they can run through the registration process with you. Join Our Oxford Health & Leisure Club Today! Join today to gain access to a wide range of facilities and exclusive member benefits. Our online registration is complete in five easy steps and could be the start of your new fitness journey.